Skilled Nursing Facility Provider Preview Reports (per the Skilled Nursing Facility Quality Reporting Program (SNFQRP)) have been updated and are now available. Through November 30, 2018, providers can review performance data on quality measures based on Quarter 2 – 2017 to Quarter 1 – 2018 data, prior to the January 2019 Nursing Home Compare site refresh. During the refresh, this data will be publicly displayed and corrections to the underlying data will not be permitted. 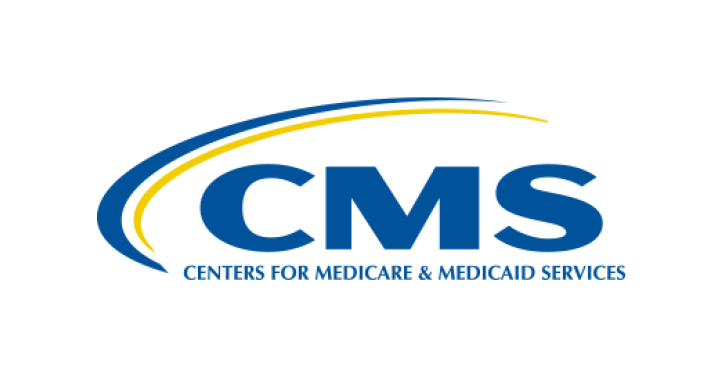 Nonetheless, providers can request a CMS review during the preview period if they believe their data scores displayed are inaccurate. Why is this important? The SNFQRP program impacts your organization’s Five Star and reimbursement outcomes. Review your report with your team for accuracy and timely submission of required data. Pathway Health experts are available to assist you and your team in improving your Five Star, quality and reimbursement outcomes.